We are a local, family run, cleaning company based in Saffron Walden committed to providing the highest quality cleaning services that will leave you completely satisfied and allow you to carry on with your daily commitments undisturbed. Inside & Out Cleaning provide domestic and commercial cleaning in Saffron Walden and pride ourselves in being one of the top cleaning companies in Saffron Walden. 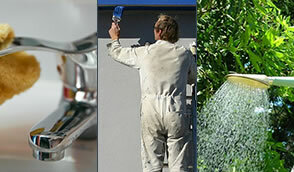 We offer a complete cleaning service for domestic homes and commercial premises. Whether you require a weekly clean, a spring clean, or a thorough deep clean service, we will make sure nothing is untouched and that you are completely happy with the service you are paying for. That is why Inside & Out cleaning Services are the company you need to take care of your Household & Commercial cleaning. Why our clients choose Inside & Out Cleaning as their Cleaning Company in Saffron Walden? We can provide the perfect cleaning package for you, tailored to your specific needs and providing the exact cleaning services for your requirements. 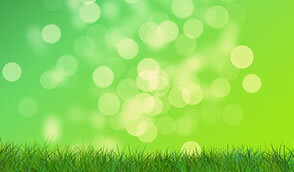 Our clients say we are the best cleaning company in Saffron Walden and we pride ourselves on that. Our Weekly cleans in Saffron Walden will ensure you have the same reliable cleaner each week, so that you will have complete peace of mind knowing you can trust your cleaner completely ensuring we provide the best personal cleaning service possible for you. 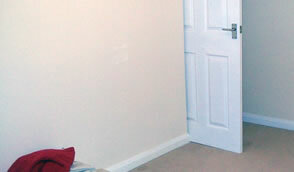 We are fully insured for key holding so there is no need to wait in for your cleaner. You can continue with your daily life and spend the time you would have been waiting for your cleaner doing other things that are much more fun! Our cleaning team members have been fully vetted and interviewed in their own homes prior to employment with Inside and Out. 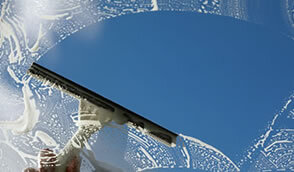 All our team members are fully trained in all aspects of their cleaning services before beginning work. 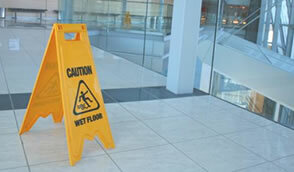 We take pride in our cleaning staff as well as our work and our staff will always wear our Inside and Out uniform.